Is a phone intake best? I have avoided it because I do not take notes well any more –- used to, but not now. You're absolutely correct! And sometimes these turn into the "traditional" PITA clients because you press them for details (which they can't give) and then when they get the resume, they say: "You didn't put any new information into it." (Which you respond in your head with: "What am I, a miracle worker? Mind-reader?). In this case, I go back to the client (usually via email) and tell them that I need more specific information in terms of ##, %%, or $$. I usually give them 5-7 REALLY specific questions to answer (my full questionnaire can be 15-20 pages, so I understand how that can be overwhelming, so I tell them these are the things I really need help with). (I usually pull from my "Ask Better Questions, Write Better Resumes" questions) And if not, that idea of open/closed questions that I talk about on the "How to Talk When They Balk" call can help. Sometimes it's asking the question a different way. I never (never!) offer to get on the phone with them. They know when they choose to work with me that they're going to be working with me virtually. (I would charge more if I did phone consultations.) In fact, when prospects come to me and want to give their information by phone, I refer them to writers who work that way. (It's one of the ways I avoid what might become one of my PITAs!) My clients know up front that I collect the information via questionnaire and their existing documents. 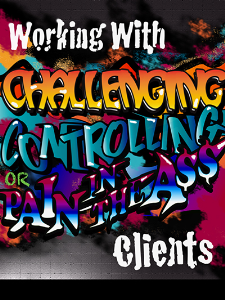 Having trouble with challenging, difficult, or controlling clients? Check out my "Dealing With Difficult Clients" bundle -- just $11 through Monday. They're the worst kind of client. The kind that no resume writer wants to work with. He or she isn't just annoying. He's a menace. He's the type of client who receives the resume and then demands his money back, saying it wasn't what he expected, or that it's not getting results. Or worse, he doesn't even contact you to get his money back -- he just institutes a chargeback, saying he never got the resume, or you didn't deliver what was promised. Most of the time, the credit card company sides with him, leaving your blood boiling. But how do you recognize a PITA client when they contact you? There are some red flags to watch out for. Saying their project will be "simple"
"Working with Challenging, Controlling, or Pain-in-the-A$$ clients" -- a special report that tells you what the REAL issue is with PITA clients, case studies of how to resolve issues with PITA clients (if you want to preserve the relationship, and if you don't want to continue working with them), how to recognize "game-playing" clients, and how to protect yourself from PITA clients (including advice from veteran resume writer Louise Kursmark). The recording and transcript from one of my most popular teleseminars -- "How to Talk When They Balk: Communicating With 'Challenging' Clients" -- what to do to make sure unhappy clients don't ruin your reputation, how to turn an unhappy client into a loyal customer, and how to handle problem situations with clients -- no matter how large or small. Also: The THREE questions you must ask clients. Bill Gates once said, "Your most unhappy customers are your greatest source of learning." But you have to know what to do when you are faced with one. This bundle will help. For four days only, you can get the "Dealing With Difficult Clients" bundle for just $11 (more than 70% off -- regularly $39). I hate it when I come across a PITA client -- but these resources have helped me, and I know they'll help you too. I've been a professional resume writer since 1996, but in the early 2000s, I decided to supplement my own business marketing with subcontract resume writing. I no longer work as a subcontract resume writer (my own business took off too much for me to continue writing for others), but this is a topic that continues to interest me. 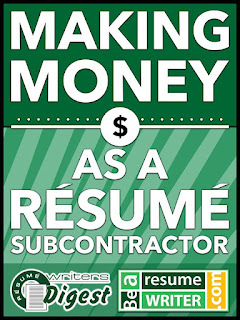 There are a couple of reasons that I give resume writers considering subcontracting. You want to supplement the income you're earning from your own resume writing business. Resume writing can be a "feast-and-famine" business. Subcontracting can help fill in the peaks and valleys, giving you the opportunity to stay busy -- and earn some extra money -- when your phone isn't ringing (or your email isn't pinging). 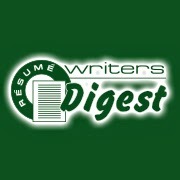 You can learn how to manage your own resume writing business better. Individuals who employ subcontract writers have figured out many of the systems and processes involved with client management and business operations. You can get a peek into how they work and adopt these practices in your own business. 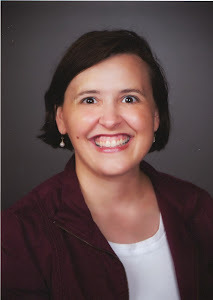 If you have questions about subcontracting, I'd like to help answer them! 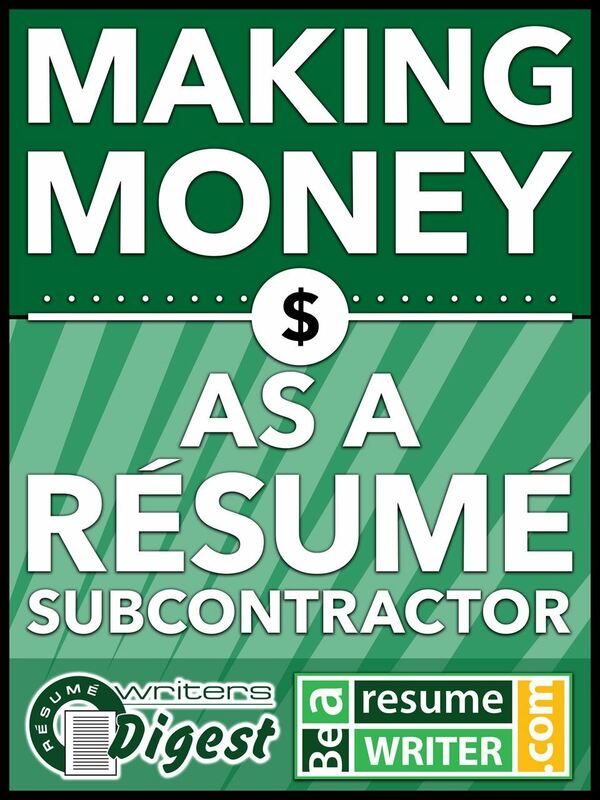 I'm offering a free webinar next week as part of the launch of the "Making Money as a Resume Subcontractor" membership site. You can register for the webinar here or check out the MMRS membership site here. 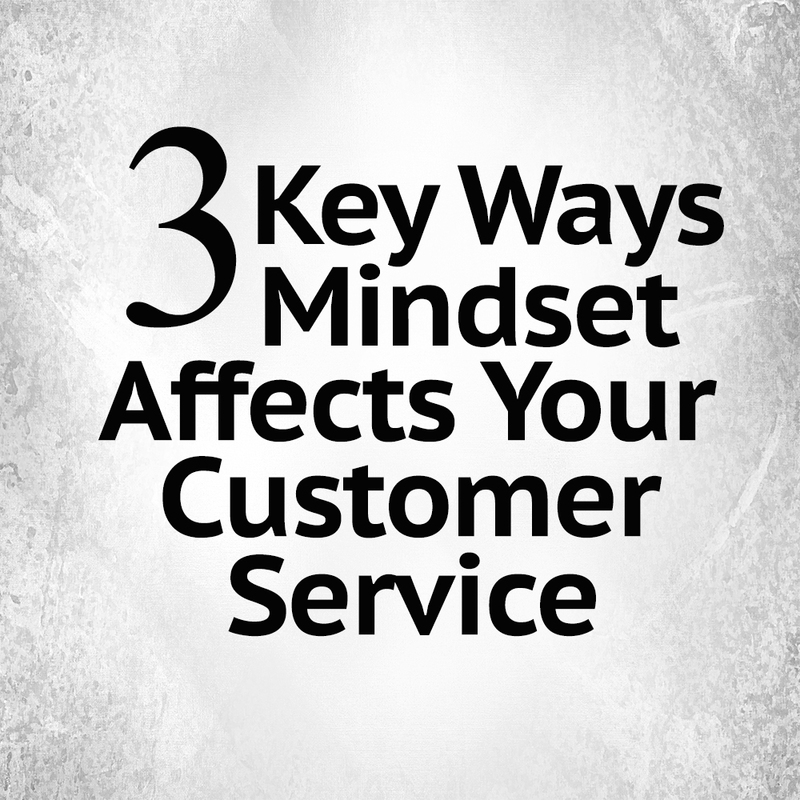 Although you may not realize it, your mindset plays a crucial role in your customer service. It can make the difference between repeat sales and clients that never want to do business with you again. 1. How you approach customers. Have you ever checked out a big chain store with a cashier that didn’t talk to you? As a customer, you sensed the cashier was only serving you to make money. It probably didn’t make you feel great. Contrast that experience with a cashier that pauses to look you in the eye and greet you. She may ask about your day or offer to help you if you didn’t find everything you were looking for. That’s good customer service and it starts with a willingness to serve the customer. How do you respond to emails? How do you answer the phone? These first interactions with a prospective resume client are important. 2. How you handle conflict. Customers that feel wronged will talk about their experience to anyone who will listen. Since profits can come down to word-of-mouth referrals, this can seriously damage your business. 3. How you follow up. 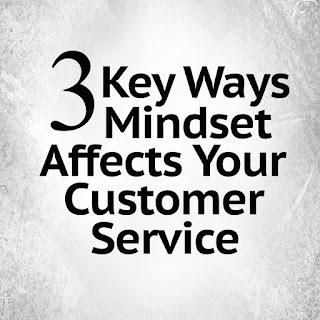 Mindset plays a huge role in how you handle customer service. If you have a positive mindset, your customers are more likely to enjoy their experience with your resume writing services. Every entrepreneur needs the right kind of mindset to grow their business. From how much you earn -- to how great your customer service is -- your mindset supports and guides almost every part of your business. This is especially true for resume writers, since we're working with jobseekers who often have "mindset issues" of their own. To check into how your business may be influenced by your mindset right now, ask yourself these questions. Does Your Mindset Lead From Confidence? When you’re about to take on a new resume client or start a LinkedIn project, what do you normally think? Are you already planning for worst case scenario with thoughts like, “Her job history has some real issues. I don't know that I can write this resume in such a way to get a hiring manager to call her in for interviews." If that sounds like your normal thought process, you have a mindset lacking in confidence. What if you could change your thoughts? Flip it around, decide to be positive, “This client has a story that hasn't yet been told. I'm going to create an interview-winning resume for her that is going to surprise hiring managers." It’s easy to say "be positive," isn’t it? It’s much more complex to start doing it. Does Your Mindset Support Pushing The Limits? It’s true that you don’t have to participate in every new business trend that pops up. But if you let your doubts keep you from doing anything challenging, you’re going to miss out on the fun of discovering something new. Does Your Mindset Demand Work You Love? You may not realize it but your mindset plays a big role in the projects you accept and the clients you work with. When you see projects from your clients, what are your first thoughts? Do you feel disappointed and think, "Ugh. I wish I had quoted this client a higher price. This project is going to be a pain. I'll end up making minimum wage with the amount of time I'm going to spend on this sucker." It’s true that sometimes, service providers take on projects and clients because they need the money. But if you dread seeing certain clients’ names in your inbox, this is no way to make a living. Does Your Mindset Overcome Obstacles? Successful resume business owners know that mindset is the key to unlocking their potential and earning more than they ever thought possible. Most importantly, they know they can mold and shape their mindset. As you improve your way of thinking, you’ll make subtle adjustments in your life and business. You’ll have the confidence to say “no” to clients and projects that aren’t a good fit -- and embrace the ones that are. You’ll make decisions that are in line with who you want to be and what you want your brand to represent. You’ll become the best version of yourself. Watch for more blog posts about improving your mindset.